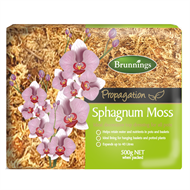 Brunnings Spaghnum Moss is an natural, organic material with fantastic moisture retention properties ideal for surface mulching pots, tubs and planter boxes. 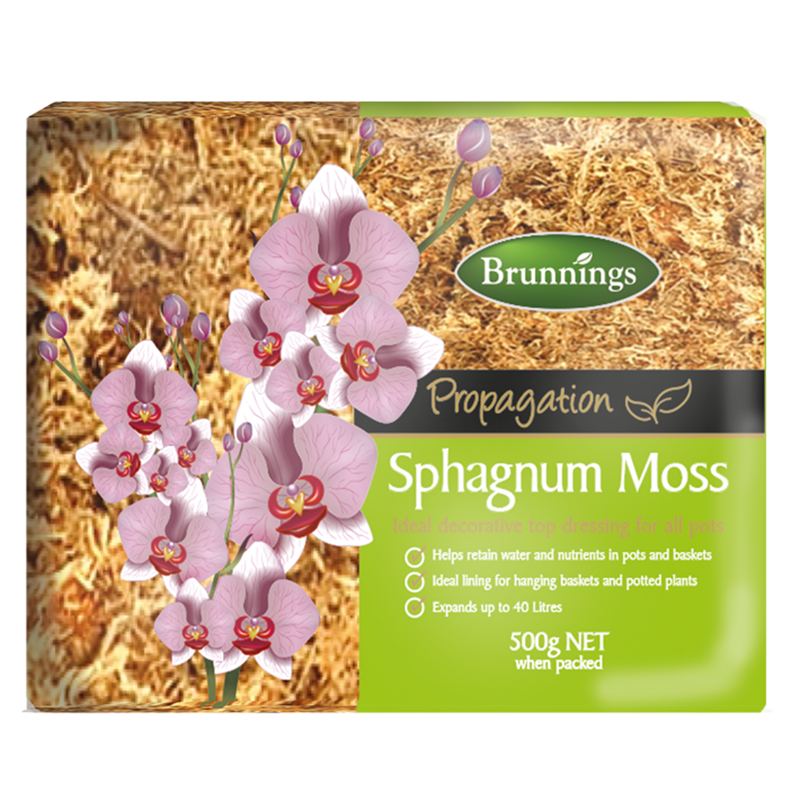 Suitable as backing for staghorns, elk horns and orchids. 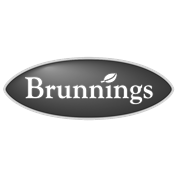 Ideal for surface mulching pots, tubs and planter boxes.